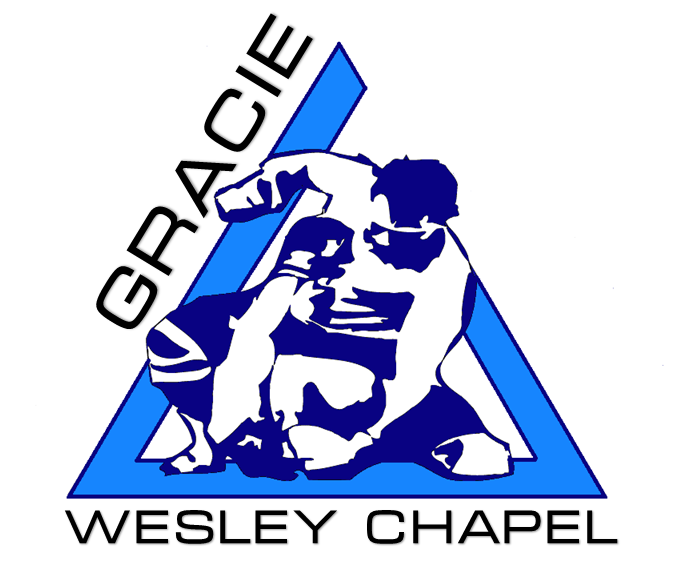 October 1st will be our 1 year anniversary for Gracie Wesley Chapel. Opening up a BJJ gym has been a dream of mine for quite some time. Teaching jiu jitsu is such a rewarding profession. There is no other sense of accomplishment like watching one of my students win their division in competition, overcome adversity in training, and most of all watching their growth in jiu jitsu spill over and affect other aspects in their life. The “cherry on top” is that I’m growing with them. I was just talking to one of my instructors yesterday. Owning/running a gym entails SO much more than just teaching jiu jitsu. I found myself doing more administrative work i.e. talking to perspective students, signing people up, ensuring the gym is properly stocked with supplies, re-ordering gear, cleaning the gym, paying bills, and gym maintenance, than actually training. Gone were the days of just training everyday and the only concern was recovering in time for the next class. It was a bit overwhelming trying to teach every class on top of all the logistics involved. Perhaps my OCD and micro-managing got the best of me. Summer snuck up fast and we had summer camp in full tilt and I was in the gym for 12 hrs a day. Before I knew it, I was hitting a rut. I had to realize that I had help. I am fortunate have a staff of amazing coaches that I could lean on and I didn’t have to do everything. Students always stick around after training to help clean mats . My wife and kids have truly been a blessing for me. They help out in the gym in every possible way. We have an amazing vibe at GDub! It took a few months, but I think I have found balance. Thankfully everyone was patient enough with me in this learning experience.